CDA is a wonderful Idaho city that is fronted by the beautiful Lake Coeur d’Alene, and backed by lush, green mountains. Wondering where to stay? The minute you set foot in Coeur d’Alene, you will realize you have arrived at a truly beautiful and unique place. 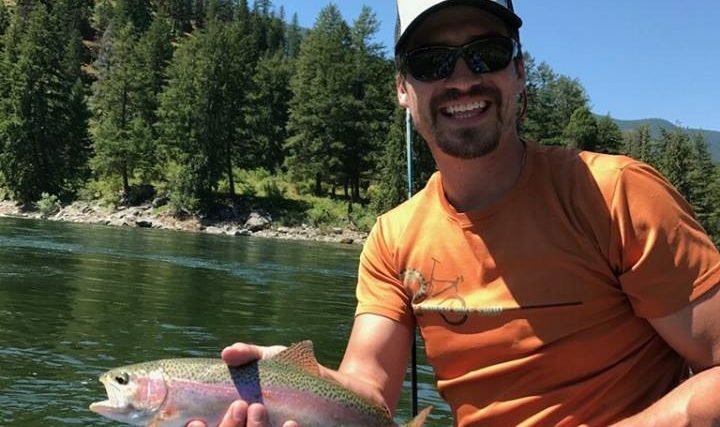 From luxury to economy, Coeur d’Alene Adventures offers here a list of where to stay to suit everyone’s tastes and budget. 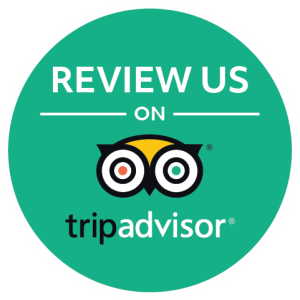 The city’s lodging includes a plethora of hotels, motels, resorts, bed & breakfasts, RV, campgrounds, cabins and vacation rentals. 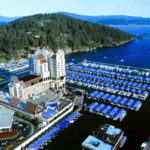 Here is where we think the best places to stay are in Coeur d’Alene! *CDA Resort*(downtown Coeur d’Alene) Close to everything with great staff and amenities, you will not regret this awesome resort hotel located in the heart of our town. SpringHill Suites by Marriott The SpringHill Suites in Coeur d’Alene seamlessly blends style and function, making this the perfect destination for any business or leisure traveler. Quaint Downtown Bungalow Our 1920’s Garden District Coeur d’Alene home is a short walking distance to the lake and downtown; the heart of Coeur d’Alene’s vibrant dining, entertainment, shopping, and art scene. It is available during Holidays and Ironman. Arrow Point Vacation Rentals offers breath-taking views of Lake Coeur d’Alene. Their waterfront luxury condominiums offer all of the comforts of home. Silver Mountain Resort – Kellogg, ID (Close to Hiawatha Trail) We have partnered with the Silver Mountain Resort to offer our mutual customers some discounts. When booking an activity with CDA Adventures, our customers are offered the following discounts at Silver Mountain Resort. Please call to book. Holiday Inn Express/Triple Play Awarded the 2010 Top Family Entertainment Center in the World. The hotel is attached to Triple Play Family Fun Park & Raptor Reef Indoor Waterpark. 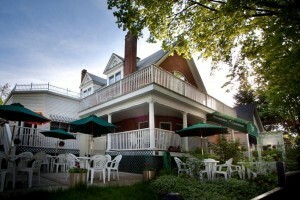 Resort City Inn is located in the heart of Downtown Coeur d’Alene. Park the car, and enjoy the exquisite dining, world class golfing, shopping, nightlife, and all that Coeur d’Alene offers. They are the ideal location for those who prefer to explore on foot! Days Inn is located two miles from downtown CDA with easy access to restaurants and shopping. LaQuinta Inn The La Quinta Inn Coeur d’Alene Appleway hotel is located just minutes from Coeur d’Alene lake and boardwalk, downtown boutiques, art galleries and many fine restaurants. Spokane Valley Super 8 boasts being the largest Super 8 in the Northwest. With a newly renovated exterior and lobby, and a hot breakfast in the morning; it’s a great choice for the Spokane Valley. 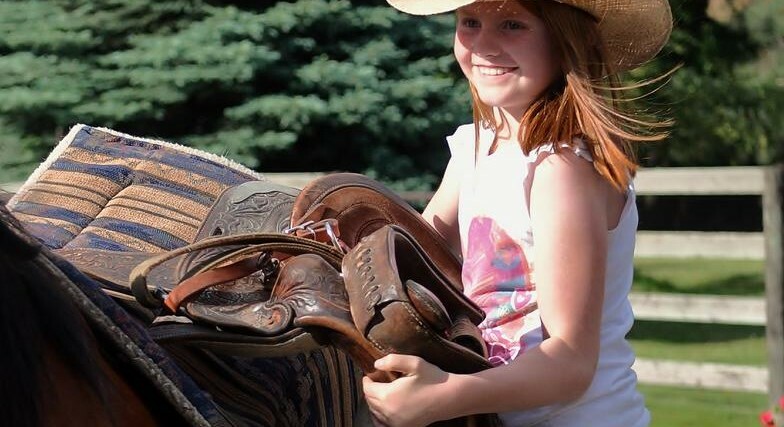 Weastern Pleasure Guest Ranch offers amazing packages year round to stay with your family for an authentic and truly North Idaho experience.